The Paris attacks have been declared by Francois Hollande as an “act of war” by the Islamic State. The military have been mobilized, and Hollande has proposed changes to the French Constitution. This national state of emergency has occurred less than a year after the killings at Hebdo and the worldwide campaign of #JeSuisCharlie. Much has been said about the attacks that does not require repeating. Yet it is worth bearing out that the Paris attacks may indeed be an inflection point in this century’s history. One week later and the world still grieves. Many of us felt like something was burned, slashed and broken in the hours and days after we heard the news. We can all imagine ourselves at a rock concert, eating at a café, or attending a football match, having a good time. I have visited Paris only once, but my memories of the city flooded back, mixed in with the horrified knowledge that the people who were shot were just like me. 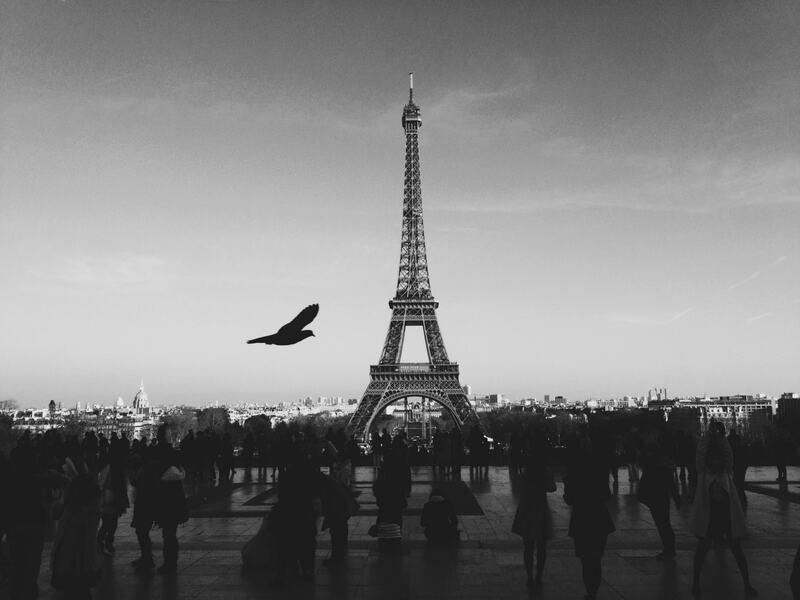 We do not know to what extent the Paris attacks will change how we live. Politics, no doubt, will darken, and public opinion will harden. Somber observations came this week from Nick Cohen who wrote that Europe is unlikely to ever feel as free again. And Niall Ferguson who wrote that this is how civilizations fall. Many of us feel a heavy despair. But we must also do more. We must put pressure on our leaders to honestly deal with states who offer tacit tolerance of the Islamic State, from Turkey to Saudi Arabia. We should also put more pressure on Muslim leaders to declare once and for all that the “Islamic State” is not Islamic; that ISIS fighters are apostates. We must also make it easy for Muslims to defect from their religion if they choose to. Especially once they have made a Western country home. We should also be offering more support to liberal Muslim reformers such as Maajid Nawaz and secularists like Faisal Saeed Al Mutar. And the many brave free-thinkers who live and write and risk their lives promoting secularism and human rights in theocratic nations. In the wake of Paris, debates about asylum seekers, immigration and religion will colour our private conversations. Traditional voter groups will split apart. Centrist right and left parties will reorder themselves according to how much they propose to restrict our freedoms in order to clamp down on potential homegrown threats. Domestic political partisanship may tear at our social fabric as well. Those on the right cannot understand why those on the left view “Islamophobia” as a crime worse than murder. They feel that it is right to be phobic of such atrocities. And if a theology inspires massacres, then that theology is toxic at its core. However many on the left understand these arguments. They are simply scared. They do not want to see their streets descend in civil conflict between thuggish nationalists and peaceful migrants. They feel protective of their neighbours, co-workers and friends who are good people, loyal citizens and who adhere to the Muslim faith. Most of us are simply thinking: what happens next? The landscape is a new one, at least for my generation. We do not know what the future will look like. Whichever way we turn, it starts to look grim. There are only two things that we can be sure of, that this time the wound will scar, and tomorrow we greet an uncertain future. Claire Lehmann is editor of Quillette. You did not address what needs to be done. ISIL is a criminal organization that must be stamped out. Its members must be killed or jailed. ISIL recruits and is attractive to criminals, because it offers the fantasy criminal lifestyle: take what you want by force. ISIL will not last much longer, it has crossed a line that assures its destruction.